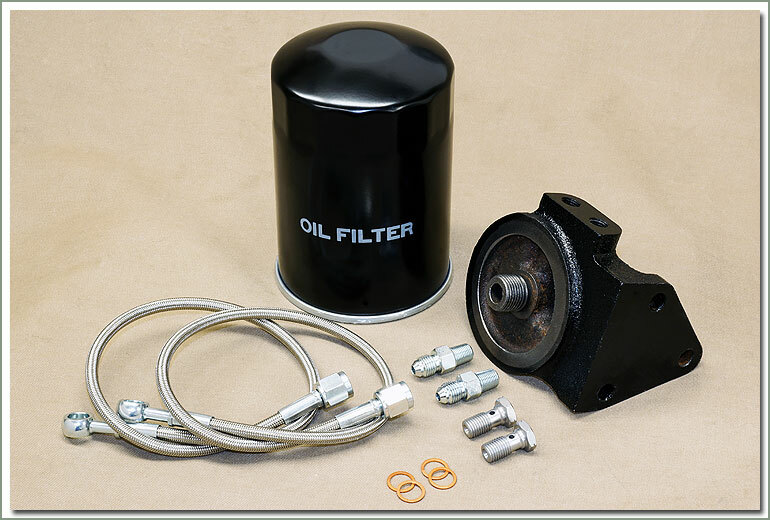 The Remote Oil Filter Kit is designed to up-date 1958-3/69 vehicles that have the original canister oil filter. 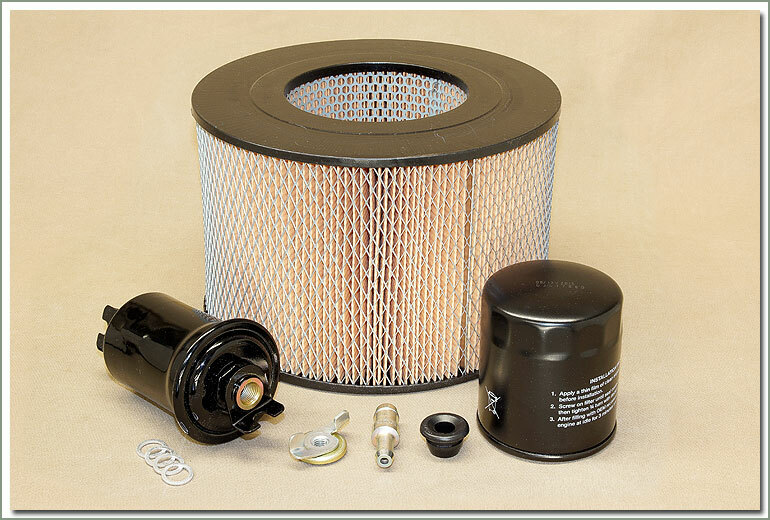 The old canister filter assembly is getting difficult to get parts for. 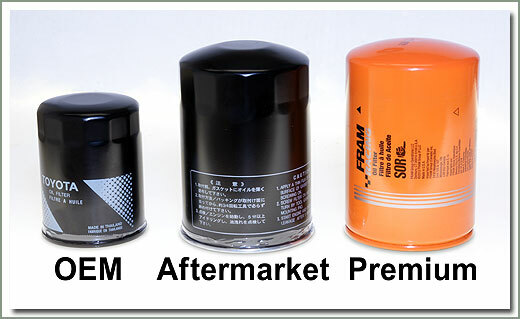 Most of the seals are no longer available. 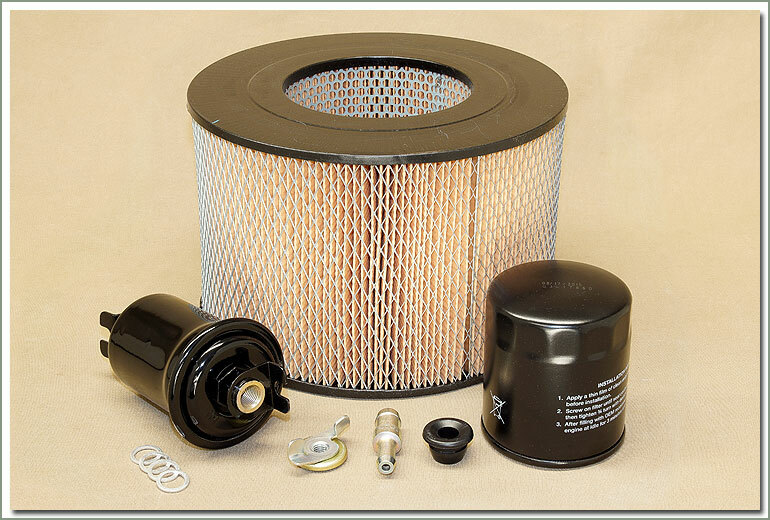 The canister filter is also messy to change. 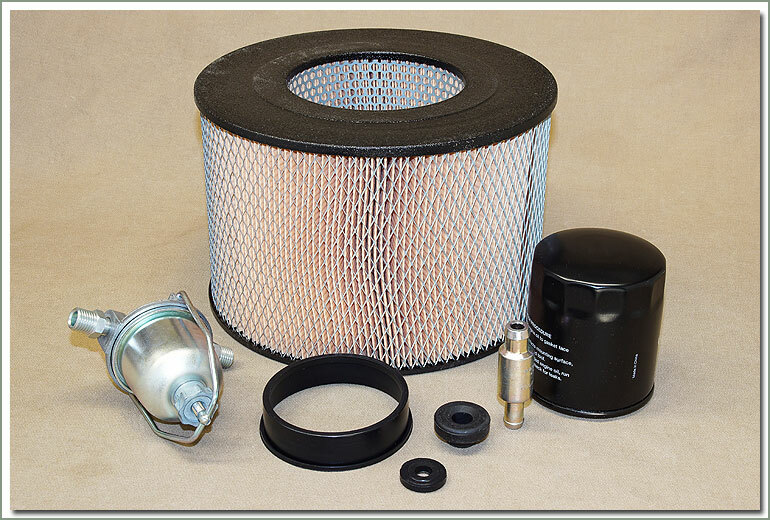 The kit comes with the spin on filter, bracket, oil lines, banjo bolts and sealing washers. 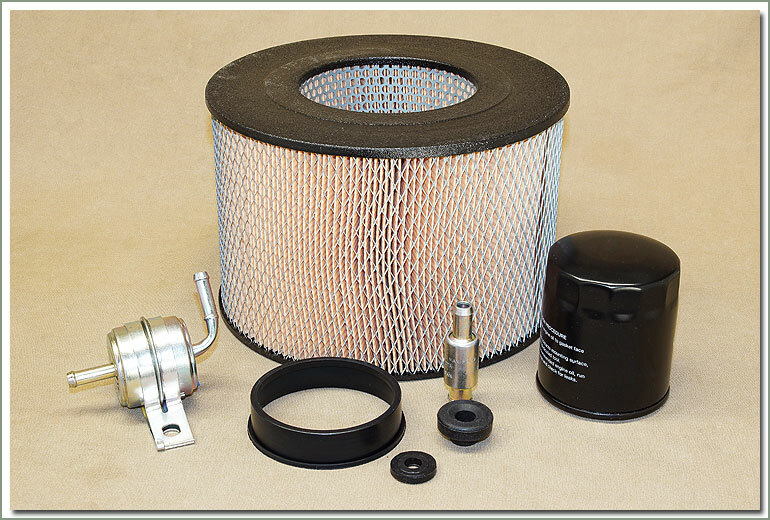 Requires minor drilling to mount filter bracket. Bracket can be mounted to the old canister mount or to the inner fender well. 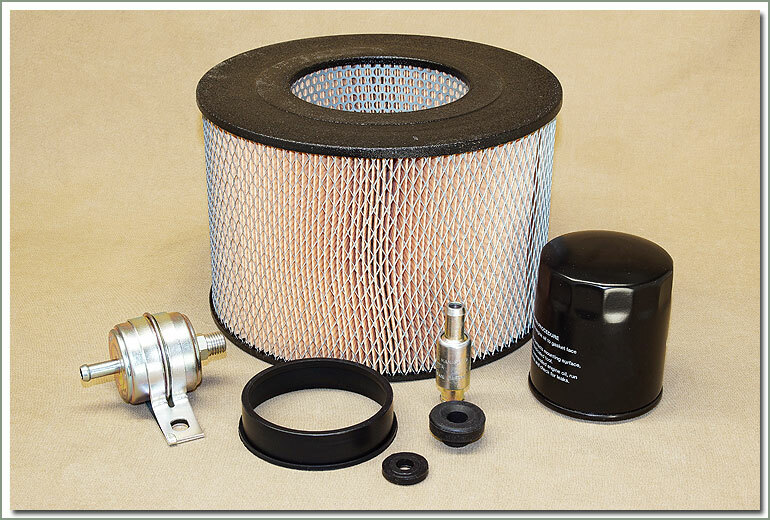 Oil Filter 6 Pack saves you money. Individually priced you'd pay $47.94. 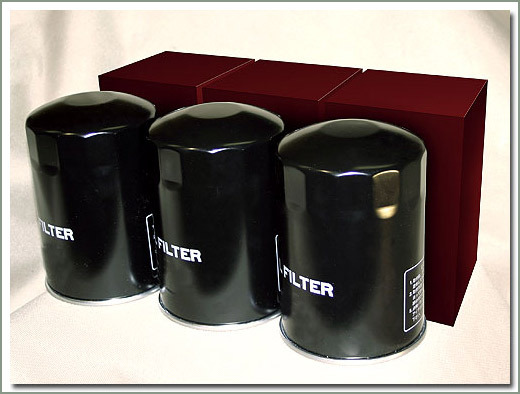 Filters come 6 blister packed together and individually boxed. 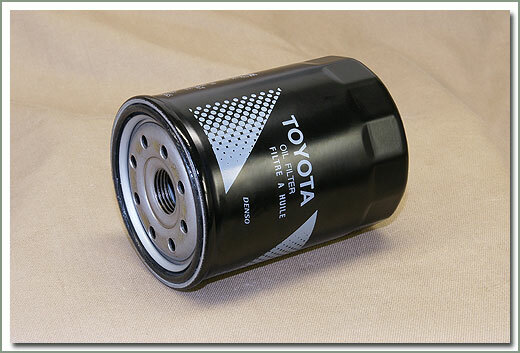 Toyota has updated the OEM Oil Filter and reduced its size. 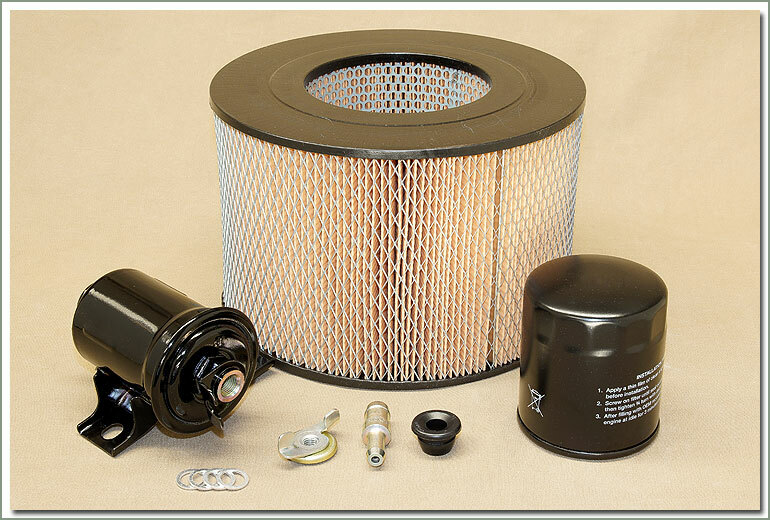 Toyota no longer sells the original larger size Filter. 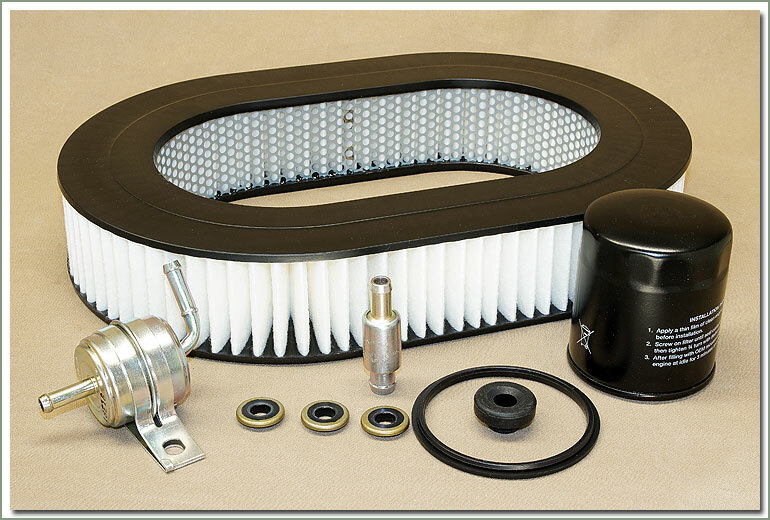 SOR offers a standard aftermarket original size filter and a high quality Fram filter that is also the original size. 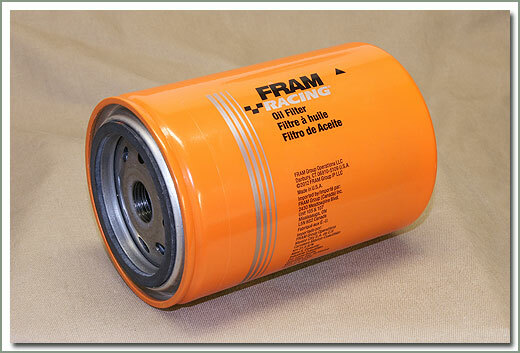 The Fram filter has stronger outer metal housing, additional filter media inside and deep seated, larger cross section gasket that reduces the possibility of a leak. 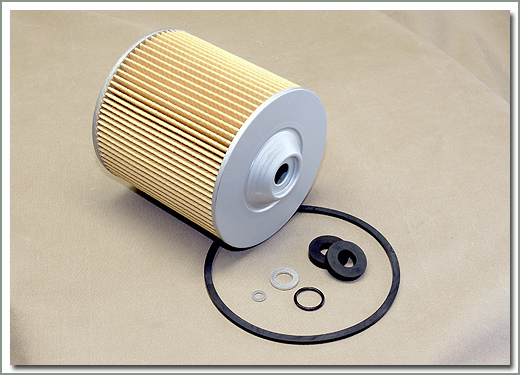 Fits 3/69-4/96 Gas - Spin on style oil filter - Equivalent to original large size Toyota filter. 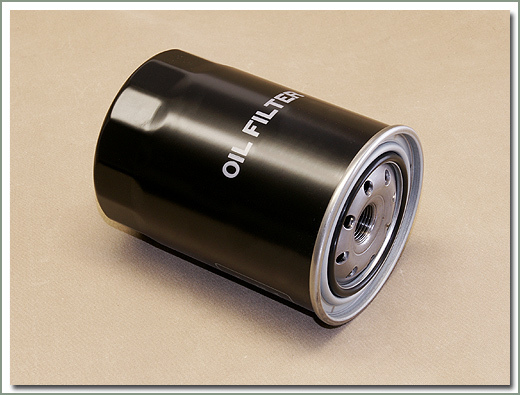 Fits 3/69-4/96 Gas - Spin on style oil filter - Equivalent to original updated small size Toyota filter. Small size:3 inches diameter x 3 1/2 inches long. 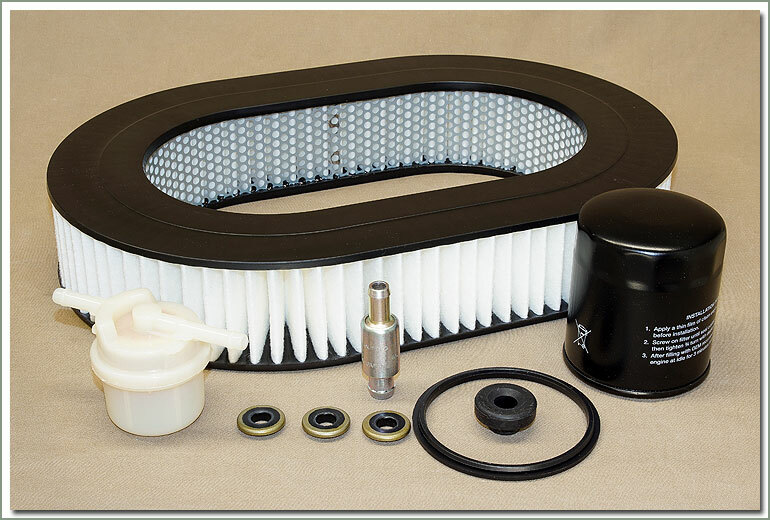 Fits 3/69-4/96 Gas - Toyota updated filter. 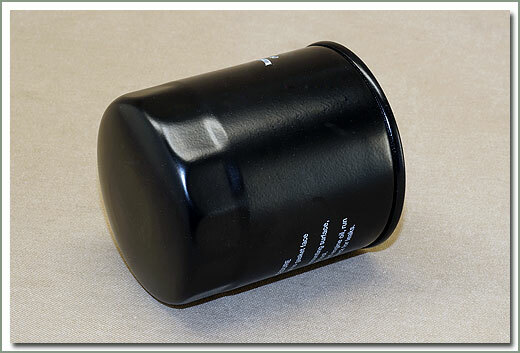 Small size:3 inches diameter x 4 inches long. 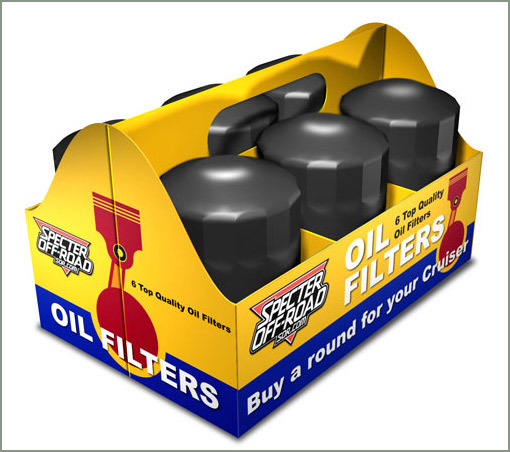 Spin on style oil filter. 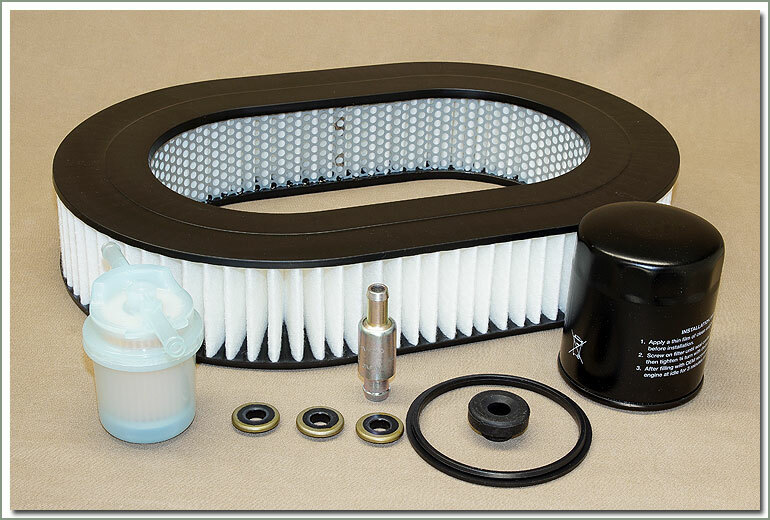 Fits 3/36-4/96 This is a high end, performance type filter with additional filter media and thicker wall outer can. Premium type.